วันจันทร์ที่ 18 มกราคม 2016 เวลา 08:39 น. Star Wars Episode I: The Phantom Menace is a 1999 American epic space opera film written and directed by George Lucas, produced by Lucasfilm and distributed by 20th Century Fox. It is the fourth installment in the Star Wars saga and stars Liam Neeson, Ewan McGregor, Natalie Portman, Jake Lloyd, Ian McDiarmid, Anthony Daniels, Kenny Baker, Pernilla August and Frank Oz. 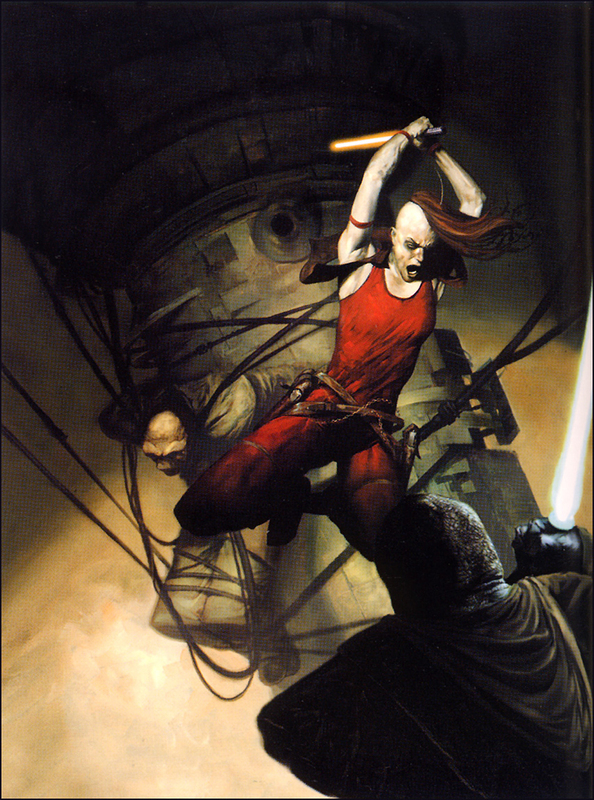 The film is set thirty-two years before the original film, and follows Jedi Master Qui-Gon Jinn and his apprentice Obi-Wan Kenobi as they protect Queen Amidala, in hopes of securing a peaceful end to a large-scale interplanetary trade dispute. Joined by Anakin Skywalker—a young slave with unusually inherent powers of the Force—they simultaneously contend with the mysterious return of the Sith. Lucas began production of this film after he concluded that film special effects had advanced to the level he wanted for the fourth film in the saga. Filming started on June 26, 1997, at locations including Leavesden Film Studios and the Tunisian desert. Its visual effects included extensive use of computer-generated imagery (CGI); some of its characters and settings were completely computerized and did not exist in the real world. 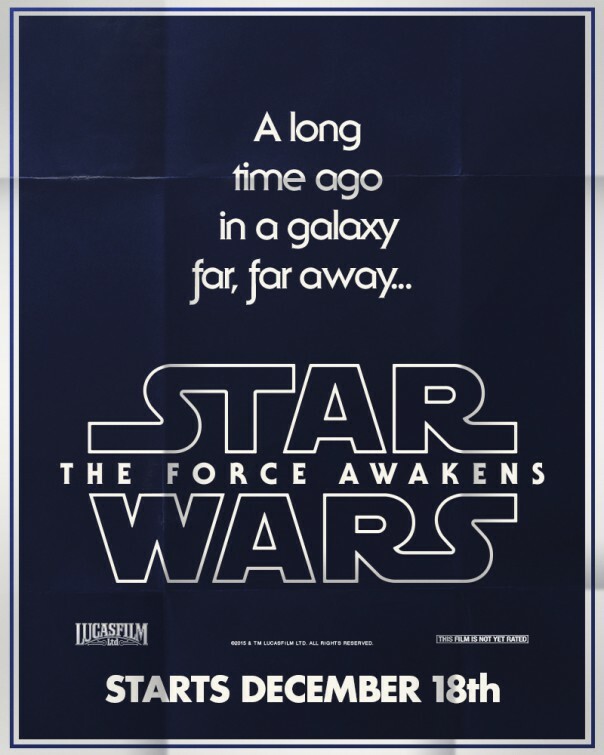 The film was Lucas' first directorial effort after a 22-year hiatus following Star Wars in 1977. 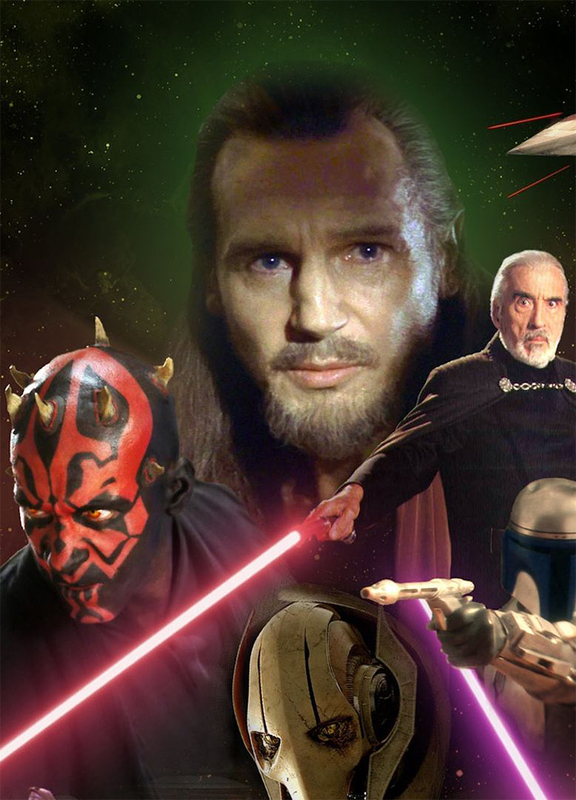 The Phantom Menace was released to theaters on May 19, 1999, sixteen years after the premiere of the previous Star Wars film, Return of the Jedi. The film's premiere was extensively covered by media and was greatly anticipated because of the large cultural following the Star Wars saga had cultivated. Despite mixed reviews by critics, who tended to praise the visuals and action sequences but criticized the writing, characterization and acting, it grossed more than US$924.3 million worldwide during its initial theatrical run, making it the second-highest-grossing film worldwide at the time—behind Titanic. 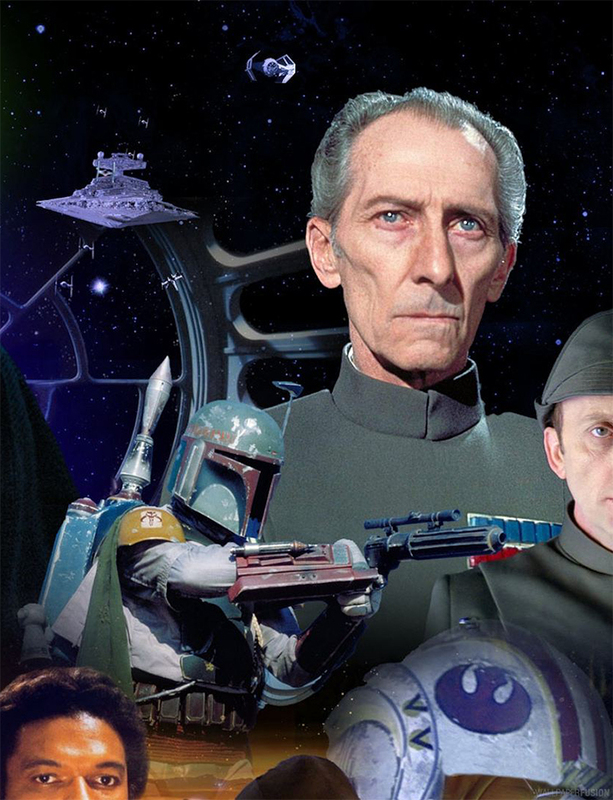 It became the highest-grossing film of 1999, the highest-grossing Star Wars film (until the release of Star Wars: The Force Awakens in 2015), and is currently the seventeenth-highest-grossing film in North America unadjusted for inflation. A 3D reissue, which has earned an additional US$102.7 million at the box office and brought the film's overall worldwide takings to over US$1 billion, was released in February 2012. 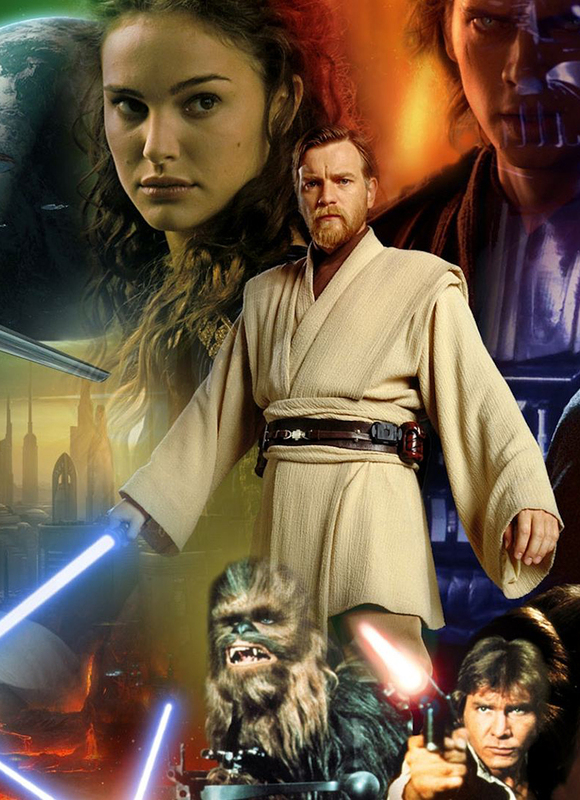 The film was followed by two sequels, Star Wars Episode II: Attack of the Clones in 2002 and Star Wars Episode III: Revenge of the Sith in 2005. 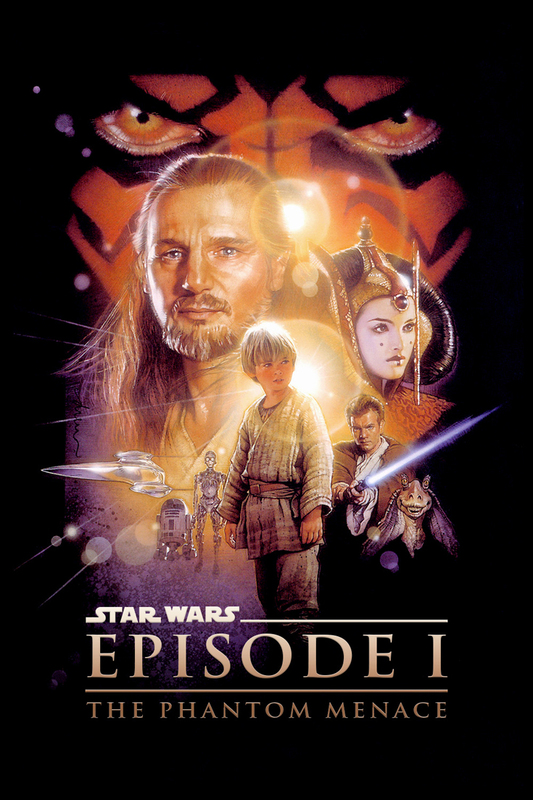 Star Wars Episode I: The Phantom Menace is the first chapter in the story of Anakin Skywalker, the slave boy who will one day become Darth Vader. 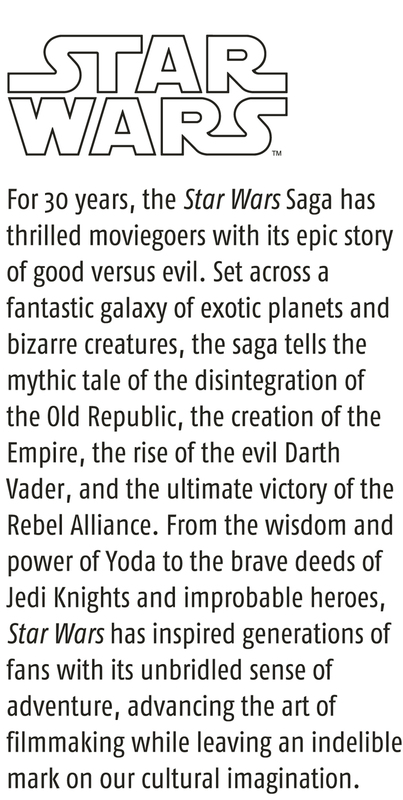 Set 32 years before the original Star Wars trilogy, the film begins when the mysterious and evil Darth Sidious incites the hostile Trade Federation to threaten the peaceful planet of Naboo. This documentary, originally broadcast on BBC1 on 7th July 1999, looks behind the scenes of the film 'Star Wars Episode I: The Phantom Menace', and at the Star Wars phenomenon in general. Includes visits to the film set in Tunisia and features interviews with George Lucas, Steven Spielberg, and Francis Ford Coppola. clearness in your post is simply nice and i could assume you're an expert on this subject.